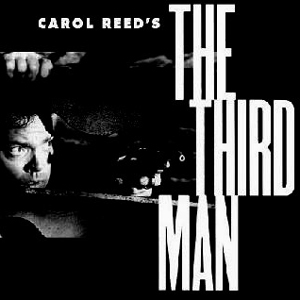 Join us to hear Alan Harvey speak on the making of the film The Third Man, a 1949 British film noir directed by Carol Reed and written by Graham Greene. In 1999 the British Film Institute voted The Third Man the greatest British film of all time. ← Sadducees vs Pharisees. Who Was Right?